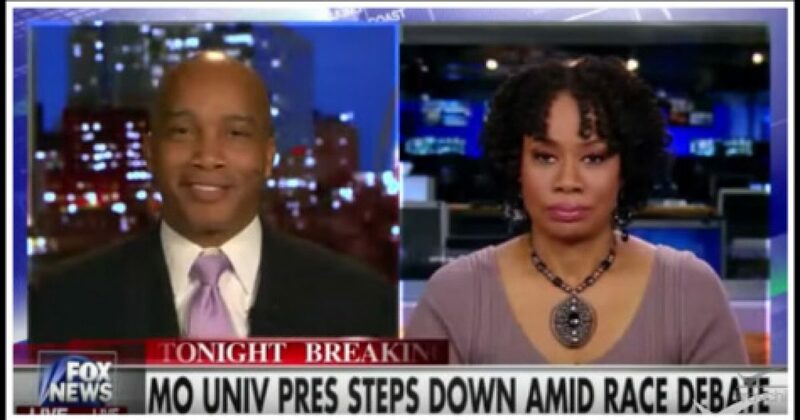 The Black Sphere’s very own Kevin Jackson joined Megyn Kelly on Monday to discuss the recent hysteria at the University of Missouri that led to the resignation of the school’s president, Tim Wolfe. 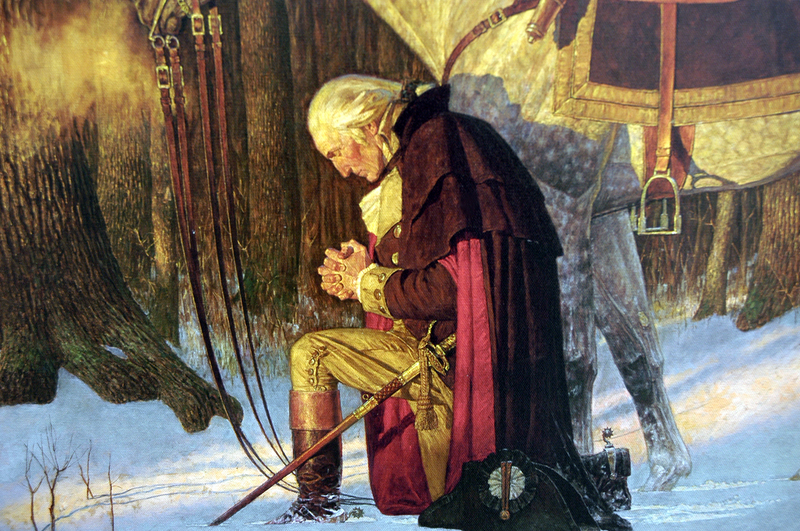 Jackson shared a warning of what lies ahead for the nation should the racial left’s chasing of phantoms continue unabated in its collection of scalps. Connecting these recent events to the political pursuits of Donald Sterling and Paula Deen, Jackson warned that employers will be wary of hiring blacks in the future. “Who wants to hire people that every time there’s any racial insensitivity of any sort – it doesn’t even have to be real – they’re gonna be losing their jobs,” was Jackson’s bleak forecast. This outcome, he explained, will exacerbate the already high rate of black unemployment relative to the rest of the country. As the constantly agitated left continues searching for victims in its apoplexy, victims must be found and vengeance must be exacted. Jackson described this as the left eating its own, “It’s essentially chickens coming home to roost in liberalism.” Tim Wolfe, left-winger that he is, surrendered to the demands of the perpetually outaged mob. Acquiescence will only embolden the left. Jackson also noted that the cultivation of ultra-sensitivity and thin-skinnedness will be a liability for the futures of students it shapes. He explained that young people across the country – especially blacks – are being encouraged to place chips on their shoulders and view themselves as victims. Jackson was joined by a hysterical Lisa Durden, who shriekingly echoed the narrative of the black student activists demanding the implementation of racial policies. Durden took to Twitter to describe Jackson as a tool of white supremacists who gets no love from other blacks.